Pet friendly accommodation can be arranged on request. Children under 4 and pets stay free. Other freebies include Wi-Fi, off-street Parking with camera surveillance, and clean drinking water on tap, Lady Grey Tourist/History Information and access to the Lady Grey History/ Genealogy facility. The establishment is fully licensed and has a Coffee Shoppe and Restaurant on the premises, open all day, every day. 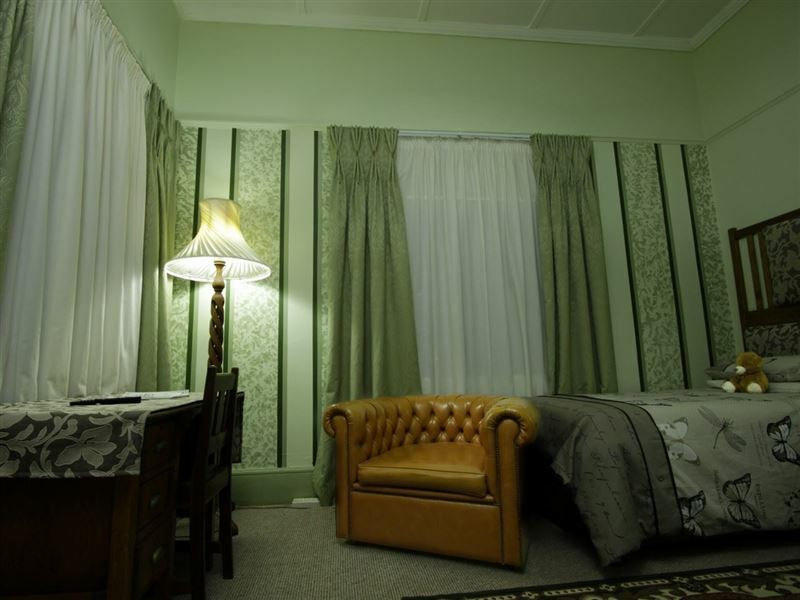 This charming Edwardian-style boutique hotel is situated in the heart of Lady Grey and offers spectacular views of the Witteberg. Mountain View is rich in history and character and offers warm and old-fashioned hospitality to all who wish to be close to nature and break away from the busy city life. 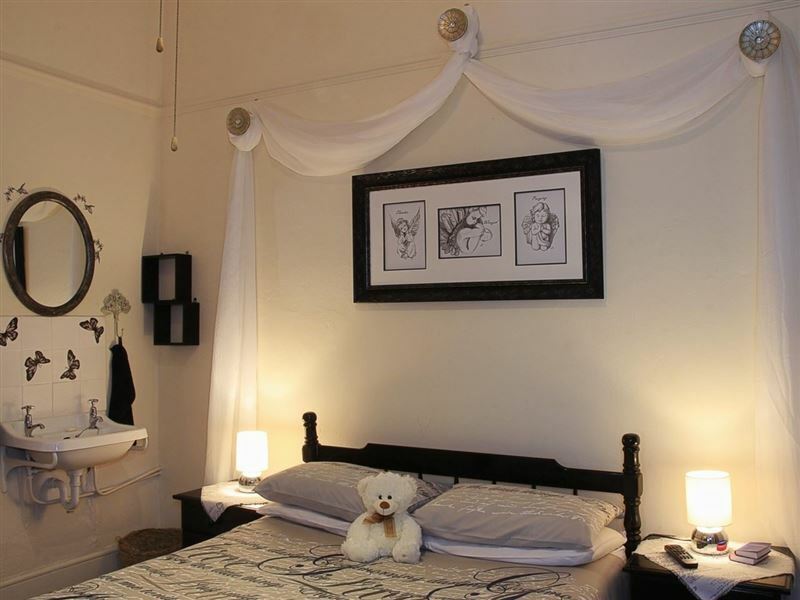 Rooms are en-suite with child friendly soft linens and comfortable furnishings. Beds have electric blankets. 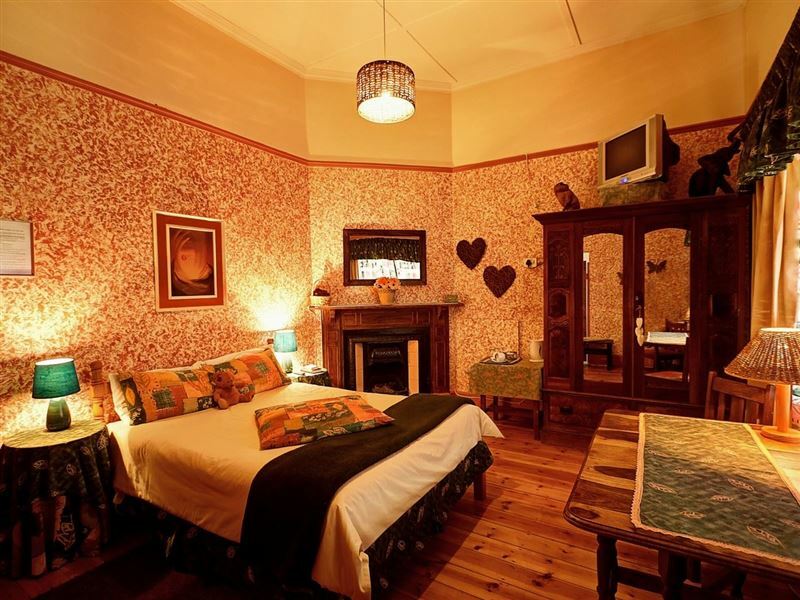 Many of the rooms have beautiful antique furniture and some have fireplaces. The modern conference facility is well equipped and comfortably seats up to 45 delegates at tables and 60 in rows. Pet friendly accommodation can be arranged on request and surveillance cameras are used to monitor all public areas. Mountain View is in the market so if you like it, you can buy it. "the old world charm and decor"
"Very friendly staff. And incredibly clean rooms. From the chocolates on your pillows. To the glass of sherry for your night time. Coffee and tea was provided in your room, allowing you to wake up and face the day." "Great hosts, good food, peaceful and chill." 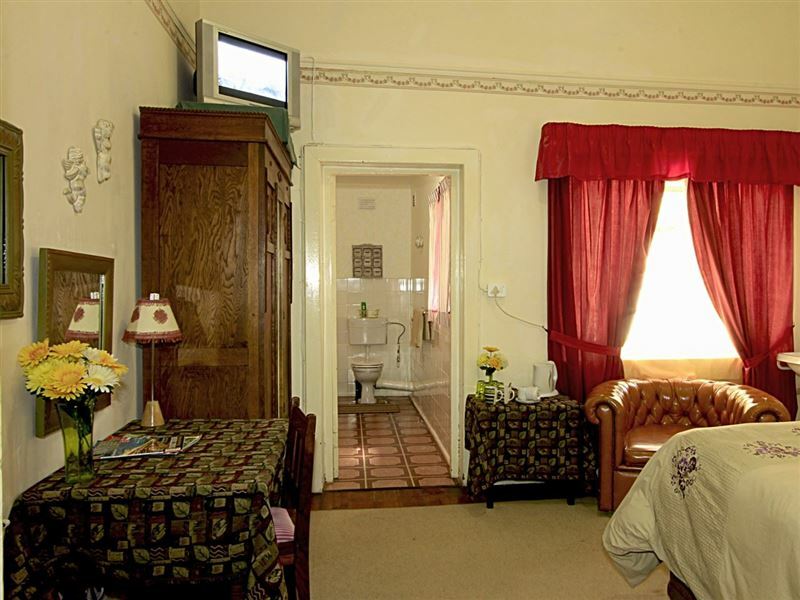 "An old quaint hotel in Lady Grey. Perfectly adequate for our overnight stop. Good customer service. Don&apos;t expect a lot and you won&apos;t be disappointed." 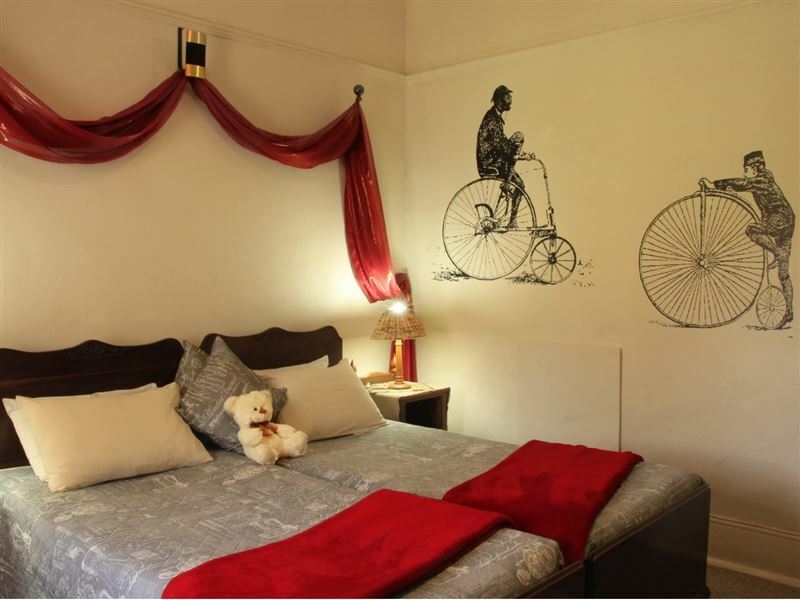 "Old-worldly and modern amenities blended together with an artistic charm. Good choice and great hospitality." "Receptionist and all staff were very friendly and helpful. View of the mountains can not be described." "Immaculate inn with stunning views.The staff were very friendly and obliging and the Steak was superb!Would highly recommend this as a great stopover and will definitely be back.Thanks to Dalene and staff." "We loved our 2-night stay at Mountain View. 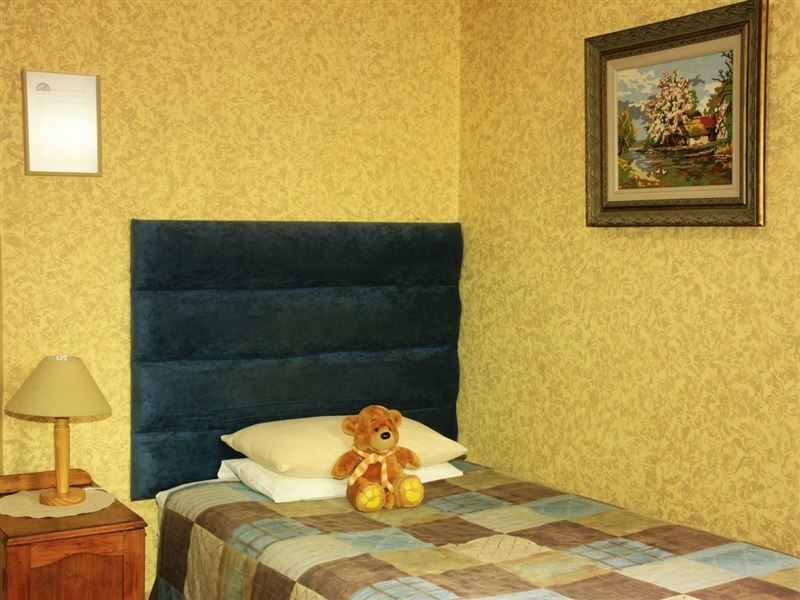 Elma and the other staff were friendly and welcoming, and our rooms were comfortable and clean. It was the ideal spot from which to explore some of the neighbouring towns or to spend a day relaxing, reading and playing games on the verandah. Meals at the hotel were delicious, and we also enjoyed dinner at The Grey Lady Restaurant. If only there were one or two things to do (or visit) in the town itself, we could have stayed a week!" "We had a pleasant over-night stay on the Mountain View Country Inn. The people were friendly and helpful.It was a blessing to meet Elma, who helped us settle in.We will definitely go back!" "The staff at Mountain View were all very helpful and friendly. 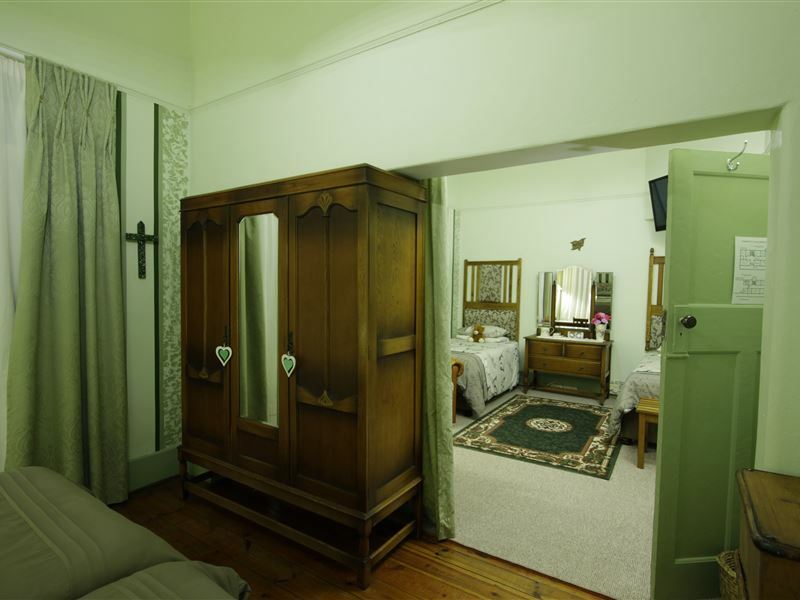 We really liked to read about the history of the Inn and the information provided on the history of the town and some of the history of South Africa and the origins of some of the family names."